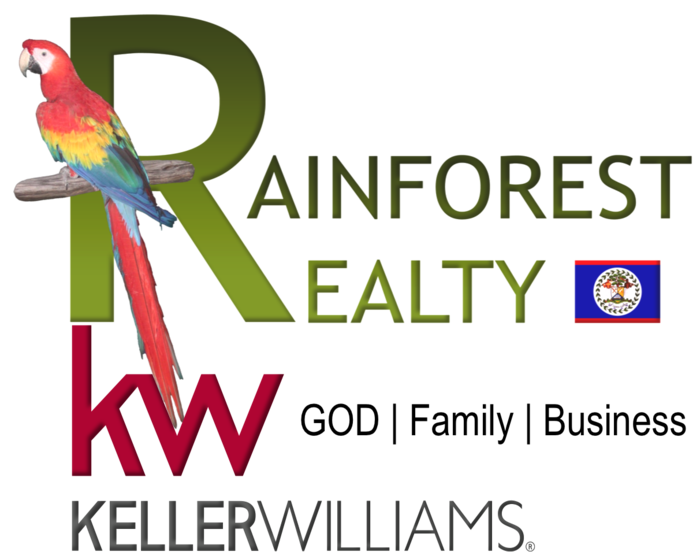 This two story Sunset Park Mansion is situated on a two acre plot 8 miles from downtown Belize City. It comes with outdoor basketball court, swimming pool, swing set, and BBQ grill. Beautiful landscaped grounds, a standby power generator, outside storage space and hardwood deck just outside the back entrance. The interior is very spacious and fitted with stainless steel appliances. The interior is decked out with recessed ceilings and crown moldings.